Clean Interface, easy to use. Can't immediately set up a paid plan. In my opinion, this is a great tool for the beginners. I personally used MailChimp for a freelance position for controlling the latest product the company is building. 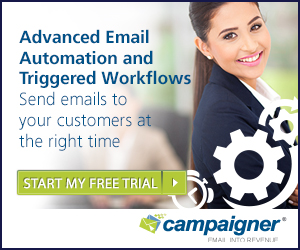 MailChimp is an affordable tool for building the brand and schedule several email marketing campaigns at the same time. This helps me to reach to our current clients and prospects has also become easier. Tracking current clients in the circle with what is going on with the company as well as getting prospects with opportunities has been the greatest benefit we have realized. This also helps me to gather sign-ups for the newsletter to our website and social media profile. This is very beneficial and proved best as a great way to start in email marketing. 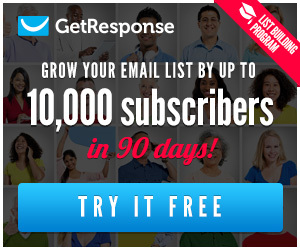 It is so quick to get an email set-up, approved and out to your subscriber lists. This easy to use and if you are not familiar with how to build or start an email campaign, just go to the help section and read answers to common questions and watch tutorial videos, this will help you a lot. 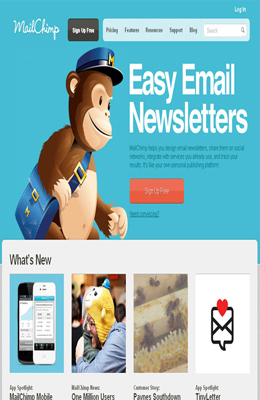 MailChimp makes it a lot easy to publish send and track professional looking emails. 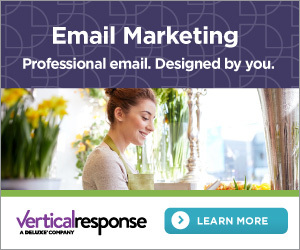 This is really a great platform for the people who are learning the basics of email marketing and want to learn how to get started in it. 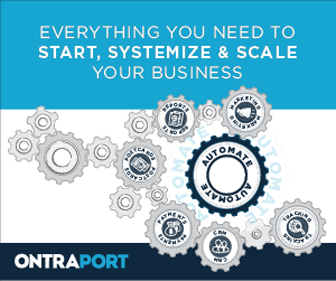 So, just make use of it and enlarge your reaches with integrations on your websites and event platforms.